Lightning Strikes the Xbox 360. Lightning Strikes the Xbox 360. 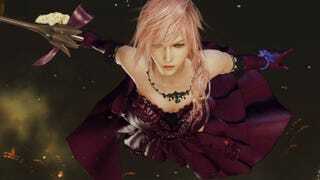 The demo for Lightning Returns: Final Fantasy XIII is now available for the Xbox 360, giving North American gamers their first taste of dress-up-powered threequel action.